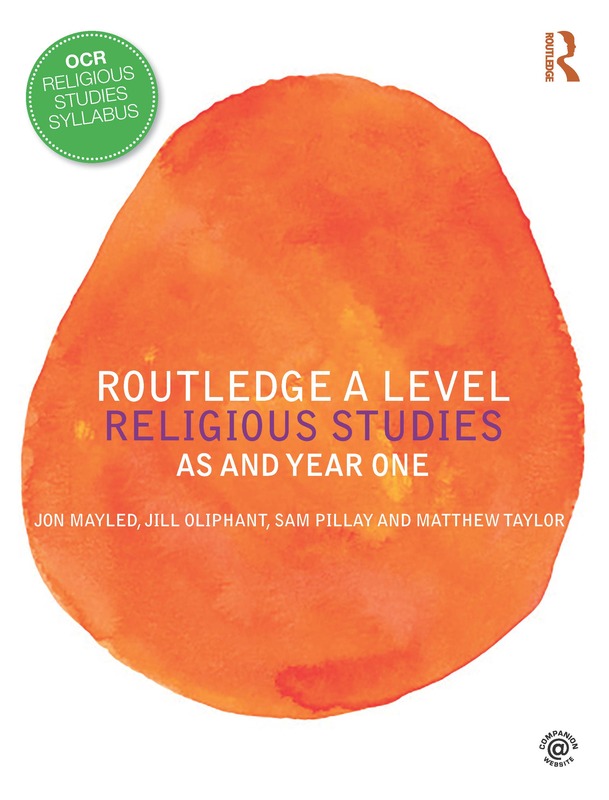 Routledge A Level Religious Studies: AS and Year One is an engaging and comprehensive textbook for the new 2016 OCR A Level Religious Studies syllabus. Structured closely around the OCR specification, this textbook covers philosophy, ethics and Christianity, in an engaging and student-friendly way. With a section dedicated to preparing for assessment, Routledge A Level Religious Studies: AS and Year One provides students with all the skills they need to succeed. This book comes complete with diagrams and tables, lively illustrations, a comprehensive glossary and full bibliography. The companion website hosts a wealth of further resources to enhance the learning experience.